My daughter Selah was made to be in front of the cameras. She loves lictur s and has an adorable personality to go along with it. 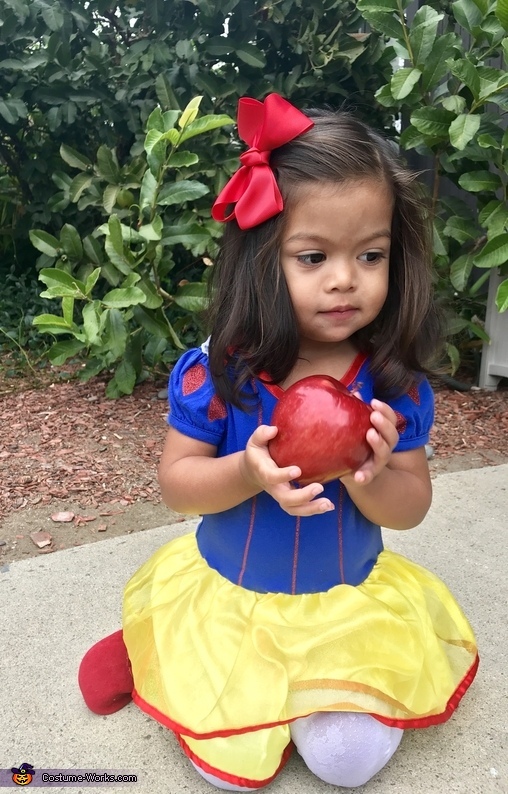 She has the most beautiful hair and she was just a perfect little Snow White. I had to add the apple and snap a few pictures before she started eating it.